The secret of youthful looking skin. Lancôme combines Génifique Technology with Buckwheat Extract in this unique formula for the delicate eye area. 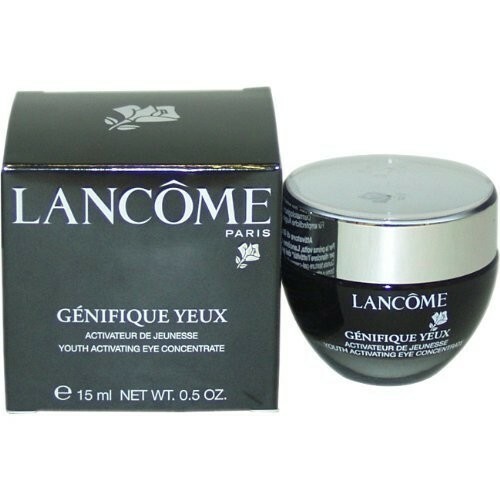 This refreshing gel texture helps reduce the appearance of fine lines and under-eye bags. 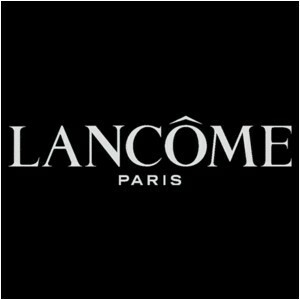 The eye area looks brighter, more refined and radiant, as if infused with life. 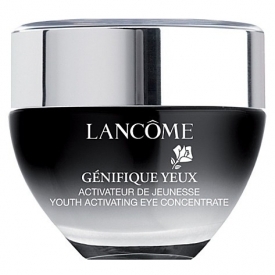 Silky soft and supple, the eye area looks rested and refreshed for a look that is vibrant with youthfulness. Apply a quantity around the size of a grain of rice around the eye contour area. Massage gently. An enjoyable product to use. It combines well with other products, but is perhaps a little too expensive. Hydrating cream. Easily absorbed. Widely available on the high street. Expensive. Perhaps not rich enough for dry or mature skin. This medium-textured cream hydrated the eye contour area well and combines well with other products. It is perhaps too light for dry or mature skin. "An enjoyable product to use. It combines well with other products, but is perhaps a little too expensive."